You can use AFerry to book Zante Ferries between the Cyclades Islands and to mainland Greece. 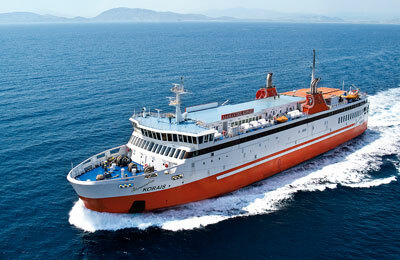 Zante Ferries operates 3 vessels which are all fully equipped with modern facilities. AFerry always has cheap prices for Zante Ferries and the latest special offers. Find Zante Ferries to Kimolos, Kythnos, Piraeus, Santorini and more with AFerry. See below for Zante Ferries routes and the latest prices and sailing times. Click on a ferry route for a detailed Zante Ferries timetable. The Zante Ferries fleet consists of three conventional ferries. All vessels have airline style seating areas as well as a bar and lounge. There is also a sun deck where you can enjoy the sea breeze and the sights along whichever route you choose. 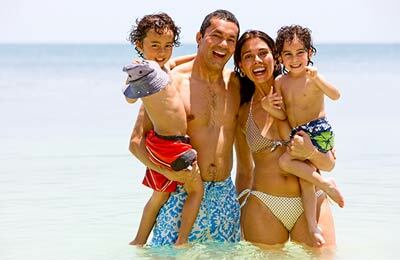 Whichever route you choose with Zante Ferries you will travel in comfort knowing that you got a great deal with AFerry. How long before departure should I arrive for Zante Ferries?